Chanel Just Made Bridal Swimsuit a Thing -- See the Stunning Couture Piece! Chanel's new take on bridal is making us rethink the wedding dress! 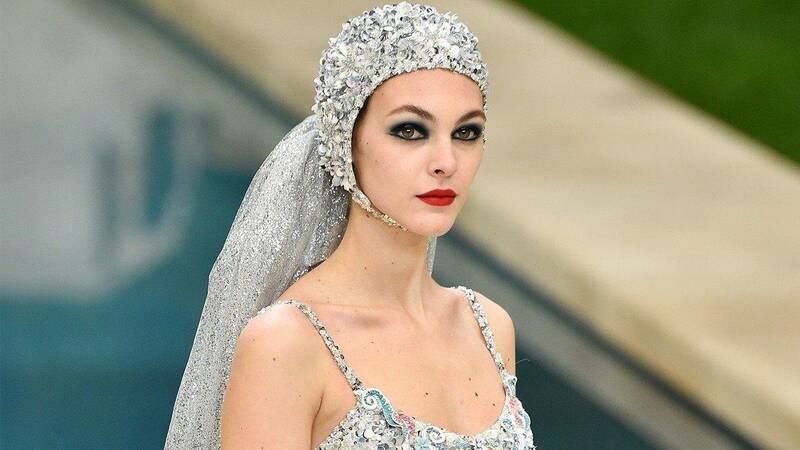 The storied French design house concluded its spring/summer 2019 haute couture show at the Grand Palais in Paris with model Vittoria Ceretti in a silver beaded and paillette embroidered cut-out swimsuit, topped off with a matching cap and a trailing sequined veil, next to dark blue smokey eyes and bright red lip. Each Chanel couture show finale debuts a new bridal look, which often involves a dress or a pantsuit. So you can only imagine our reaction when we saw this one-piece grace the runway against the backdrop of a villa pool. This immediately made us rethink traditional wedding style. Kaia Gerber walked in the iconic show yet again. This time in a pink-and-gray feathered off-the-shoulder embellished dress and a statement, edgy raised hairdo. 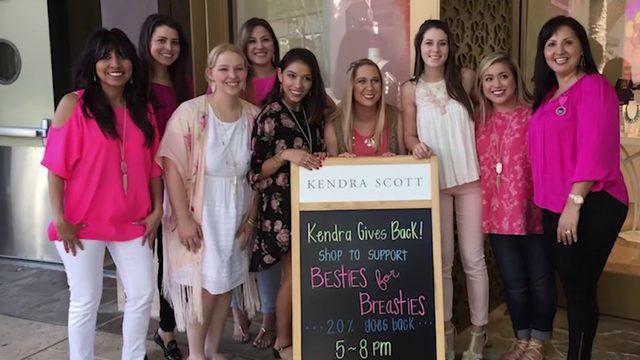 Celebs also flocked to sit front row at the fashion extravaganza, including longtime ambassador Kristen Stewart, who rocked a tweed jacket and copper foil pants.